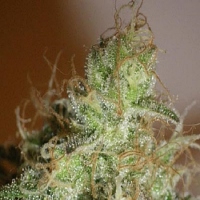 Blue Cheese Feminised by Barney’s Farm Seeds is a highly popular hybrid strain that won’t disappoint. 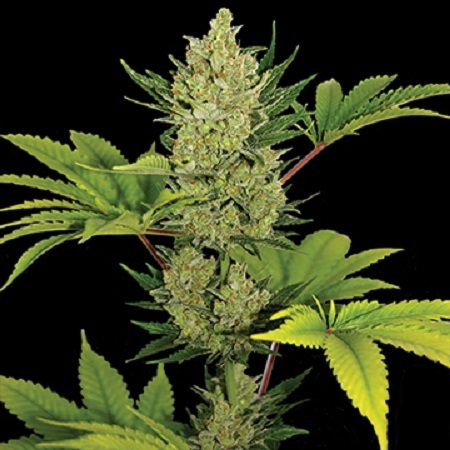 Perfect for growing weed indoors and outdoors, these exceptional feminized cannabis seeds are easy to grow and produce yields of up to 500g/m2, making them a popular choice amongst novice and experienced cannabis growers. 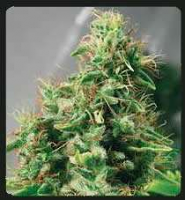 These female seeds are also renowned for their cheesy, skunk taste, and powerful effects!